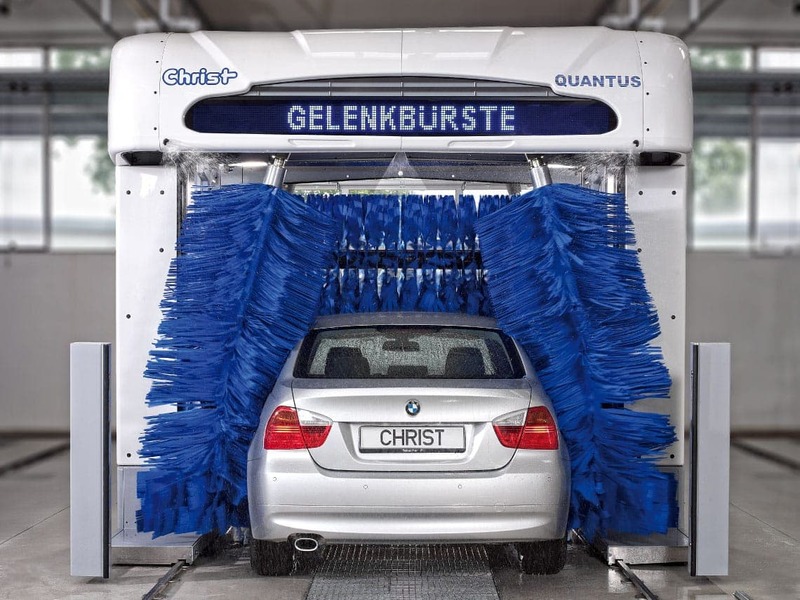 The QUANTUS 5-brush machine is the work horse of the Christ machines. 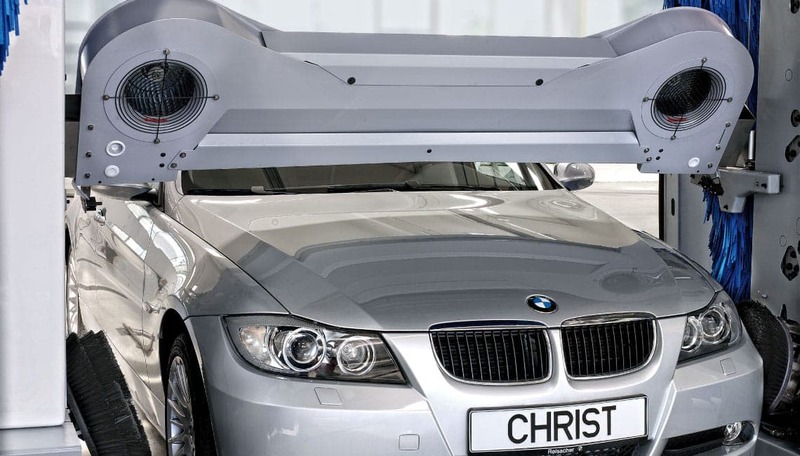 Developed for locations with high volumes but limited space it can reach a surprisingly high capacity while fitting in a 10m hall. 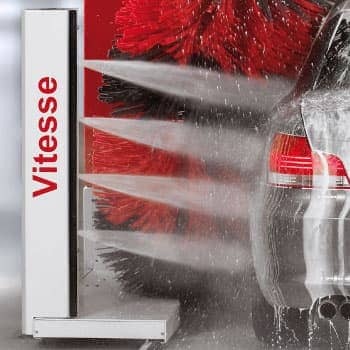 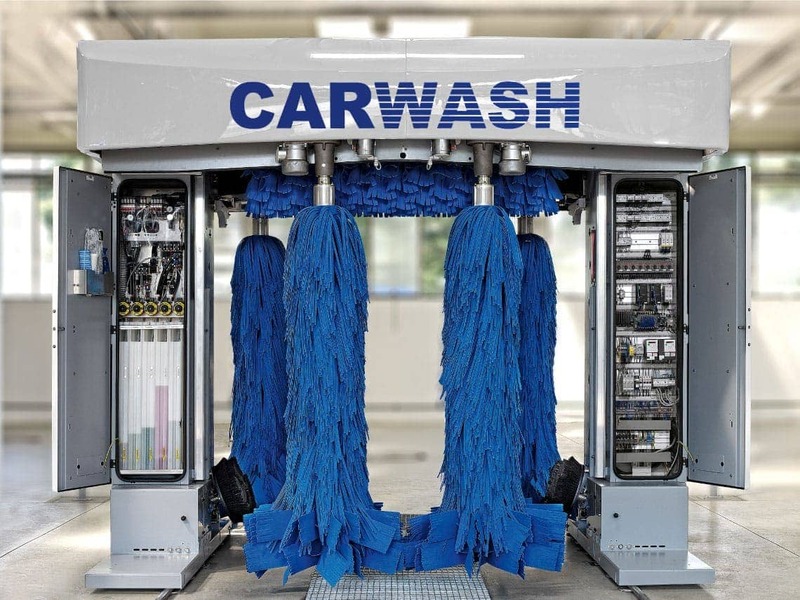 In combination with the Vitesse high pressure option a volume of 16 cars per hour can be reached with a normal wash program. 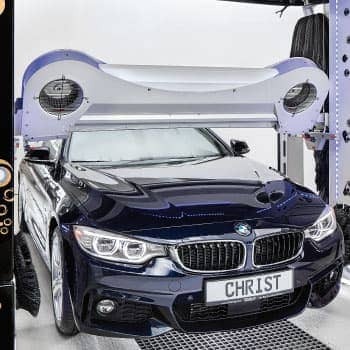 The drying system has been upgraded to keep up with the high speed and has 1.6 kW more power than a standard Christ dryer. 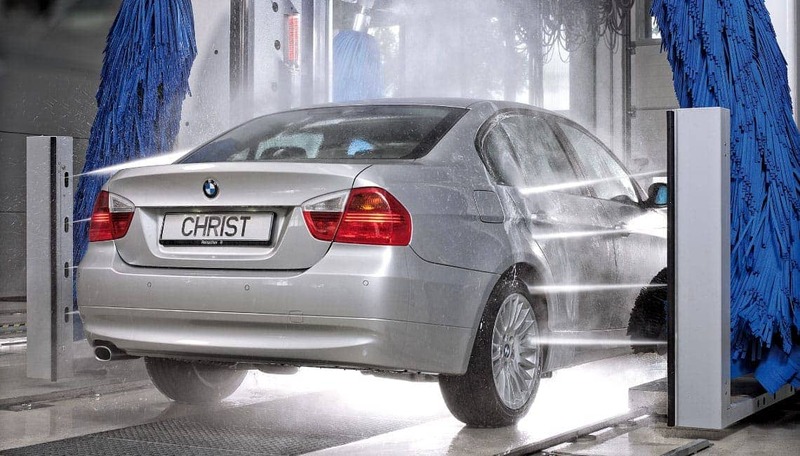 If this is still not fast enough, a special speed option is available that will HP prewash, brush-wash and dry a car in just two runs. 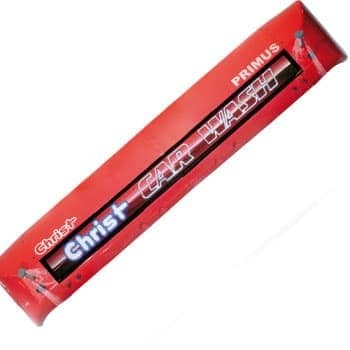 Your local Christ partner will be happy to discuss the different options for programs with you, they are already included in the sales price of the machine. 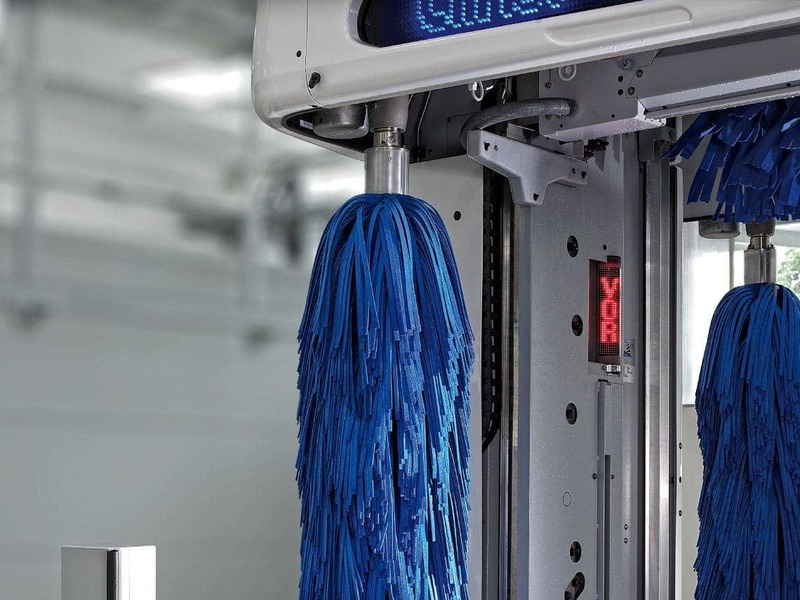 The QUANTUS is targeted towards locations with a high volume and limited space and is the ideal upgrade if your current machine can’t keep up with the demand. 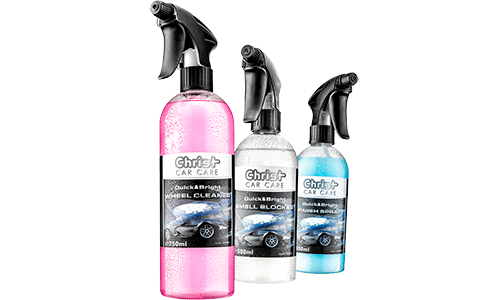 Exclusively available at Christ: This combination of active foam, oscillating high pressure and brush wash can save up to 20% time per wash. With one feature you can have up to 20% more turnover and your clients will enjoy the performance of the powerful 85 bar jets. 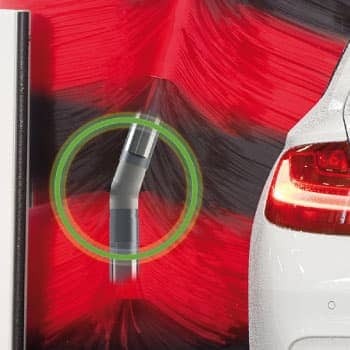 In operation for over 15 years and optimized each year: Out contour- following and 140° rotating roof dryer can follow contours of SUVs, sports cars and anything in-between. 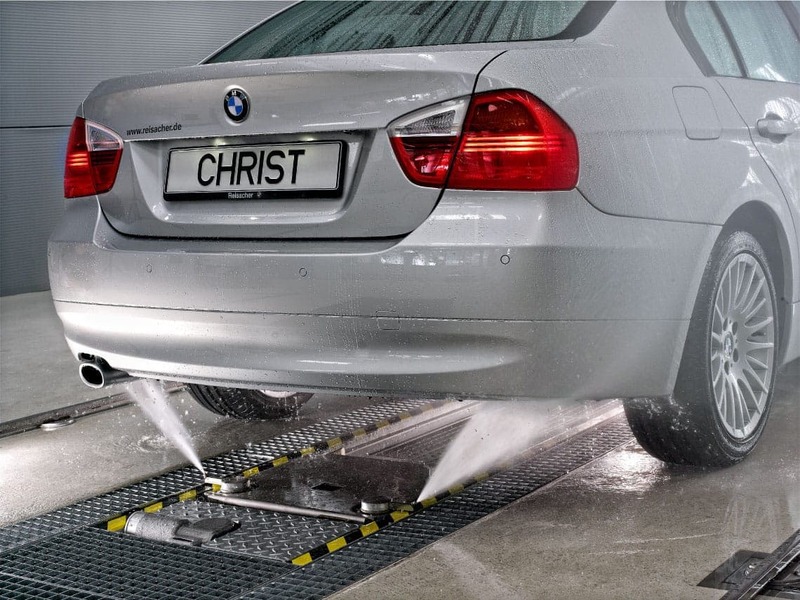 Two drying fans with 4 kW each will effectively clear all vehicles of remaining water. 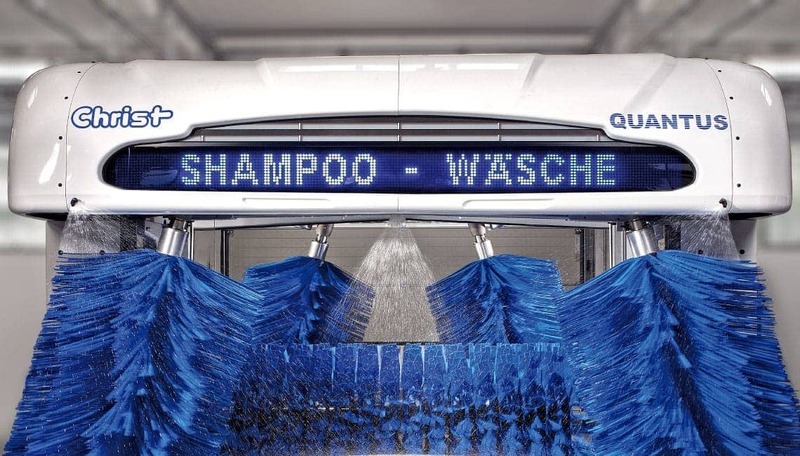 After the LED positioning system has guided the client safely into the machine, he can follow the progress of his wash on the large LED ticker on top of the machine. 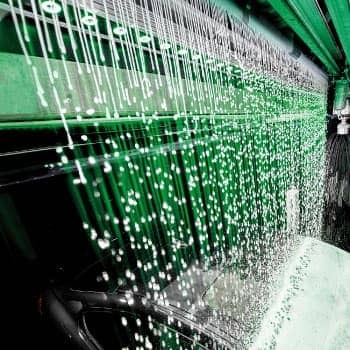 6000 LEDs command attention, even if the machine is currently not active. 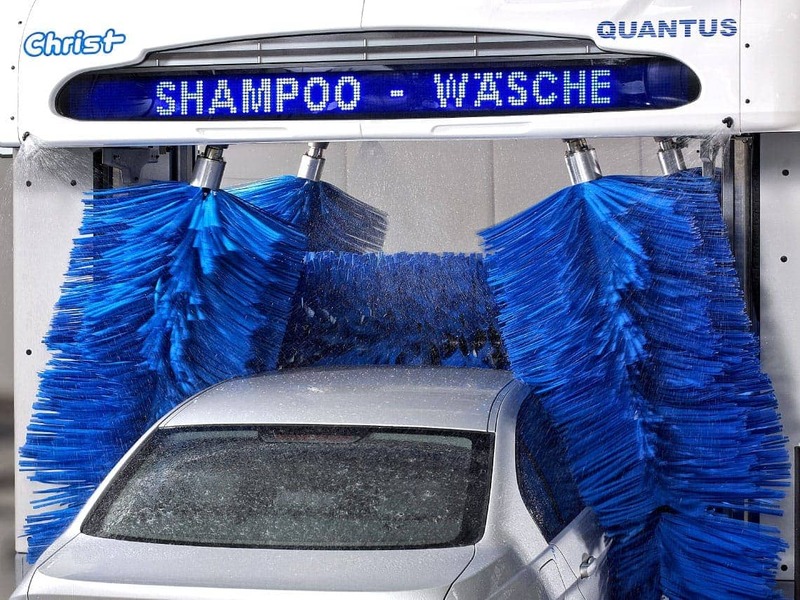 Available also with a coloured, animated VISUS Display.